Do you want to build a savings but don't have any excess money? This is a plan I came up with for my mother. Give it a try, what do you have to lose? Purchase a piggy bank. I purchased an electronic money jar. I purchased it last year for my mother. It ran about $9.99 at the local Walgreens. Get started with your savings. Every time you make a purchase put your left over change in the jar. The electronic jar is nice because it does get exciting when you see the dollar amount going up. Start using coupons. Join a coupon website, you can pick and chose coupons specific to your needs. With the money you saved by using coupons, put the money saved in the money jar. By this time you may need an envelope to keep extra dollar bills from your savings from coupons. At the end of the month take your jar and envelope to your local bank. Deposit the money in your Savings Account. If you don't have any money open an account with no minimum balance. Make sure that the account earns interest. TCF Bank has a no minimum balance savings account with 1.5% interest. Repeat steps every month. You will be surprised at how quickly the money adds up. Want to give your savings a boost? Hold a garage sale, put the entire amount of your earnings into your savings account. 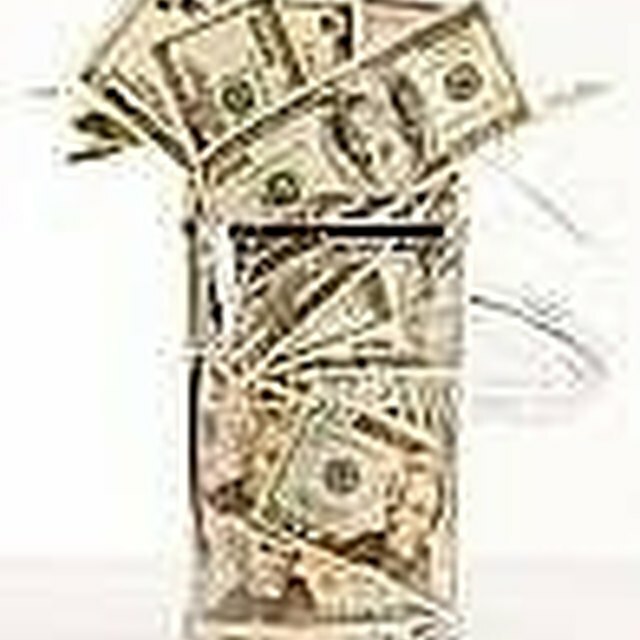 Why not turn your clutter into money? Make sure that your account is interest earning.